So my sister-in-law’s sister just got married last weekend in Chicago (Congrats Uzi and Kamran! 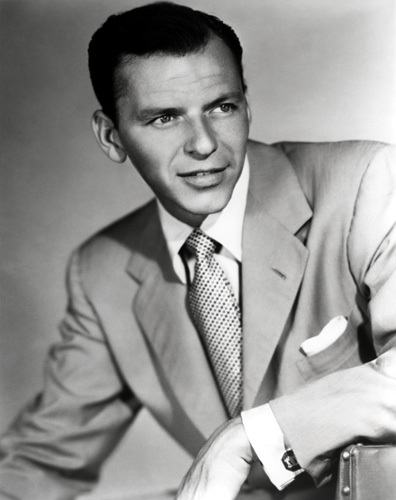 ), and she is big Frank Sinatra fan. In the choreographed dance for the mehndhi day (typically a day or two right before the actual ceremony in Indian and Pakistani weddings, where friends and family plan dances from the bride and groom’s side), my sister and sister-in-law added a Frank Sinatra song in the dance medley, and since then it’s just been stuck in my head! So this is the slower version than what they used, but still classic. 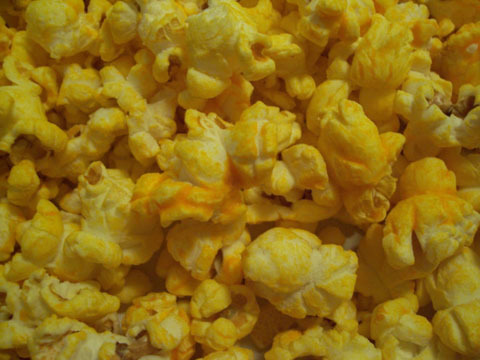 Craving of the Day - FOOD - "The Delicious"
Like the really buttery, gourmet popcorn. Maybe I can incorporate it somehow in the NYE festivities. 25% of Fusion Beauty Products Until Midnight! Until midnight TONIGHT, you will get 25% off when you buy two or more LipFusion products PLUS a cute little black clutch. Free shipping…all until the ball drops. Get on that. 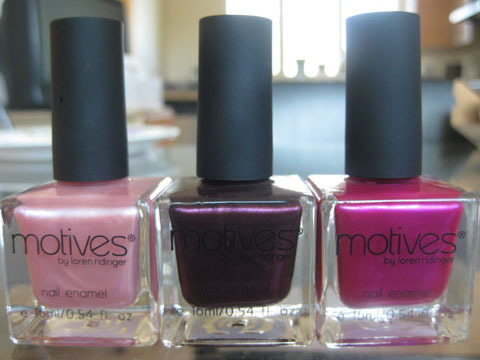 Which Motives Nail Candy polish should I wear tonight? 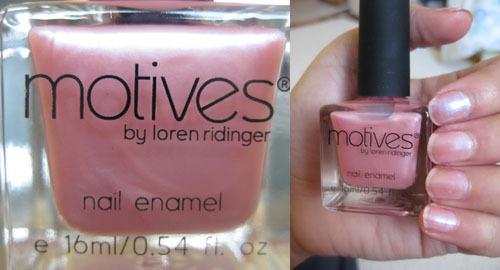 My obsession with Motives continues. 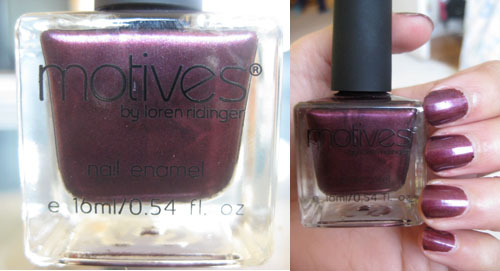 The brand recently came out with a line of gorgeous nail polish shades, or Nail Candy, and sent me a few to try. I preemptively decided I’m going to go straight for the magenta nail polish, considering my current preference for everything magenta. But after trying them all, I’m actually having a hard time deciding which one I want to wear for NYE. I BELIEVE IN UFO’S (magenta) – Really feeling magenta right now in general, and this color is fun and festive…like NYE is supposed to be? I’M A VAMP (burgundy) – This is so warm and winter-appropriate — and kind of makes me feel all sophisticated and grown up. FIRST KISS (opal pink) – I normally gravitate towards these lighter, neutral colors for nails. 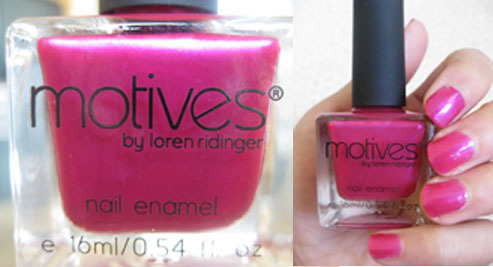 This pink is has that pretty, opalescent finish. Which one do you think I should wear tonight? Check out all the Nail Candy colors — they’re only $5.25 each! SO what do you guys think of BATF’s makeover?? I’ve been promising this re-design forever, but so happy it’s finally here! Many, many thanks to Ashley of Bella Cosa Design who has been working tirelessly designing and putting this all together! And also Shoaib for his moral (and tech) support. You’re kinda awesome. SO! What do you guys think?? As you can probably tell, there are a lot more features, and a few more tweaks to be made (I’ll give you guys the whole tour later), but still excited to hear your initial feedback!